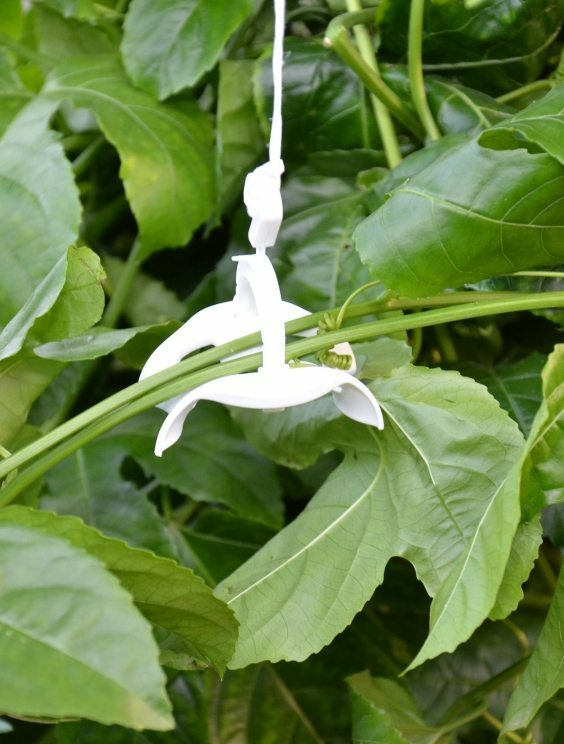 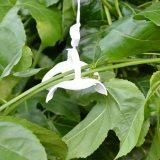 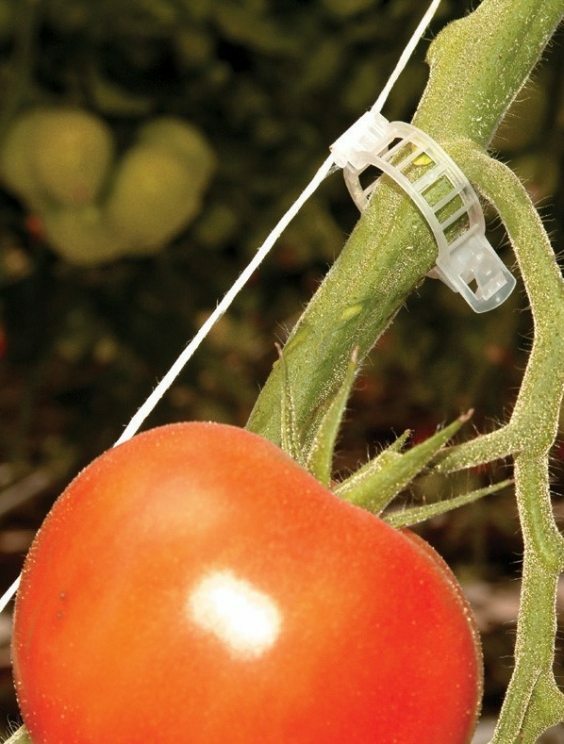 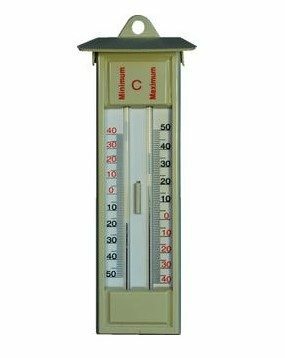 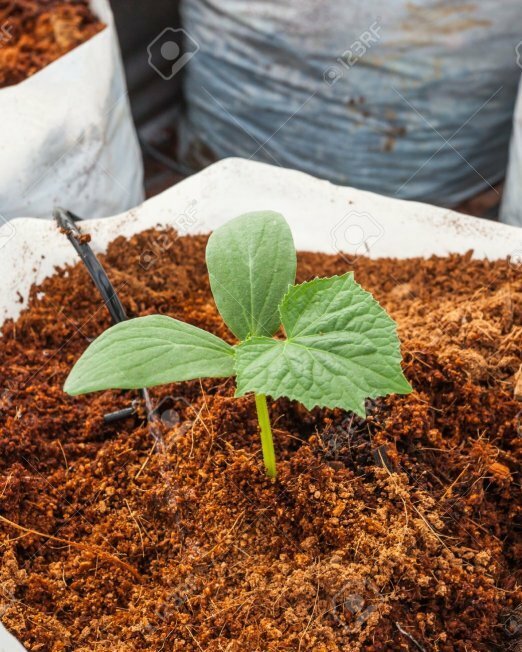 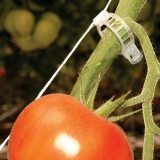 Easily hang your plants and vine crops and protect their delicate stems from breakage. 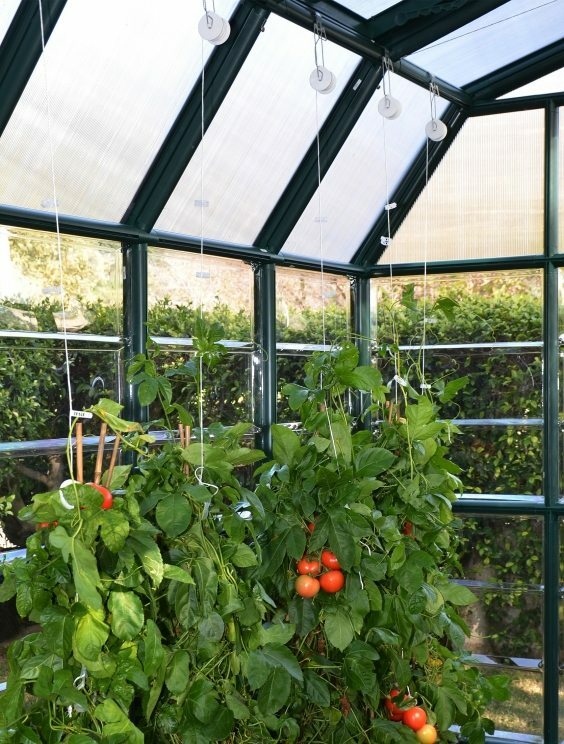 Allow the proper amount of sunlight to shine all over your hanging plants. 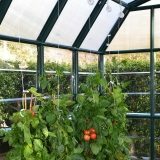 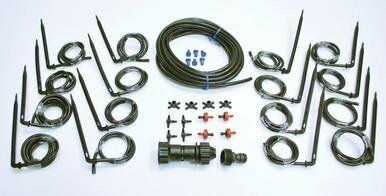 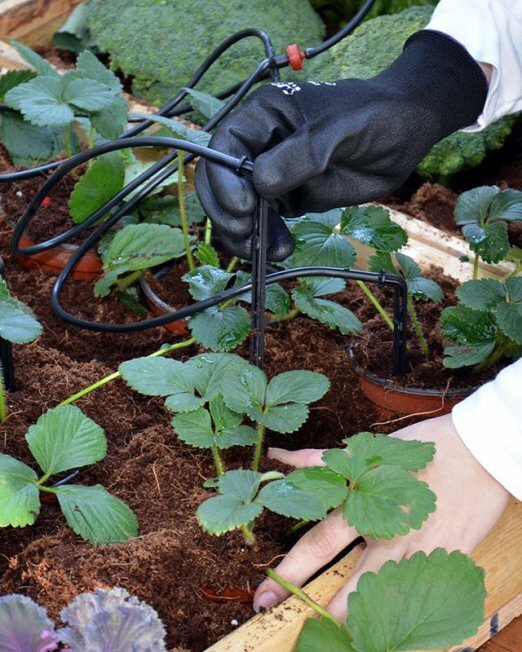 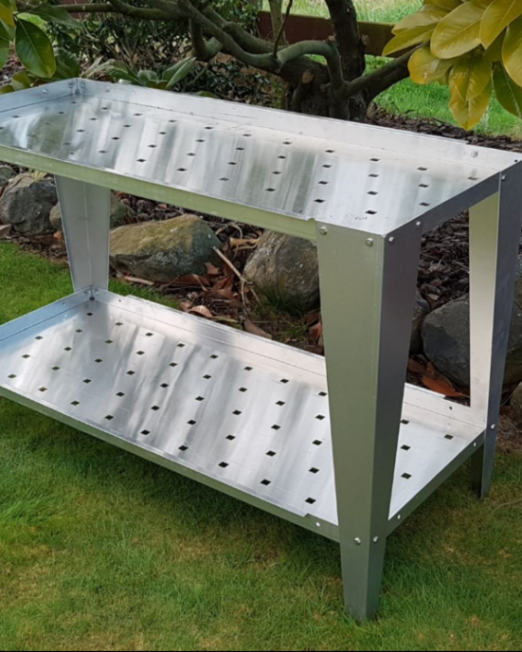 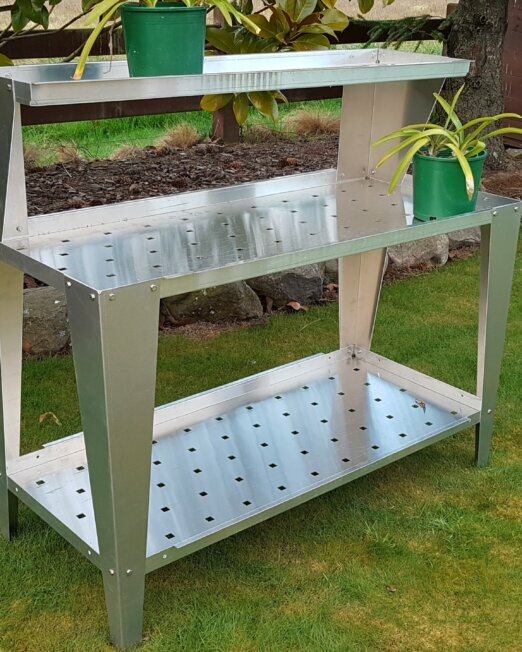 Our Trellising Kit works with all our Rion Greenhouses, quick and simple to operate and a wonderful additional accessory for your gardening projects.